The Hills of Headwaters region are fast becoming known as horse county. Our pastoral setting, meadows and protected greenbelt areas are home to many horse farms and equine related endeavours. 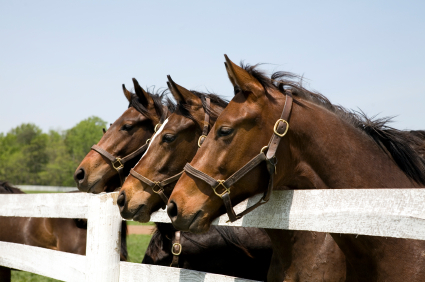 The equine industry is booming in our area and the horse population is steadily growing. 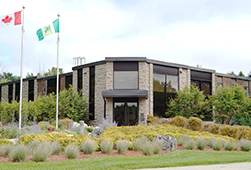 The Town of Mono's economic development committee has established the equine industry as focus for growth and tourism experience. The Agricultural Society Fairgrounds hosts horse related events from their 60,000 square foot facility on 5 Sideroad just off Hockley road. Horse exhibitions, breeder shows as well as dressage and rodeo competitions are just a few of the events held at the fairgrounds in the last year. Since the hills are filled with great trails and horses with riders be aware on the roads, watch for riders and slow down.